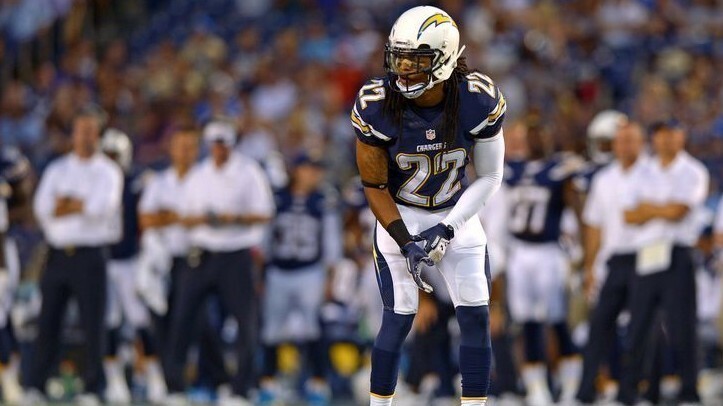 For the past two season, Los Angeles Chargers cornerback Jason Verrett has been sidelined by injuries. During pre-season team practices last month, it looked like the former Pro Bowler might be back to form but those hopes were dashed Friday when Verrett tore his Achilles tendon. Verrett was injured on the first day of training camp running the in the team’s condition. He will undergo more testing Saturday, but it appears that he will be out for the rest of the season. Chargers middle linebacker Denzel Perryman was heartbroken for Verrett. The two had bonded when they were rehabbing their injuries together last season. Keenan Allen, who’s been through tough injuries before, said he knows what it feels like to be injured on the cusp of a comeback year. Verrett appeared in only five games the past two season because of ACL injuries. He suffered an ACL injury early in 2016 and was limited to four games totaling 13 tackles and one interception with three passes defended. Last season, Verrett only appeared in the season opener against the Denver Broncos before undergoing a second surgery on this knee. Drafted 25th overall in the 2014 NFL Draft, Verrett broke through in his second season and was selected into the Pro Bowl. That season, the former TCU star recorded 47 tackles, three interceptions, one pick-six and 12 passes defended.